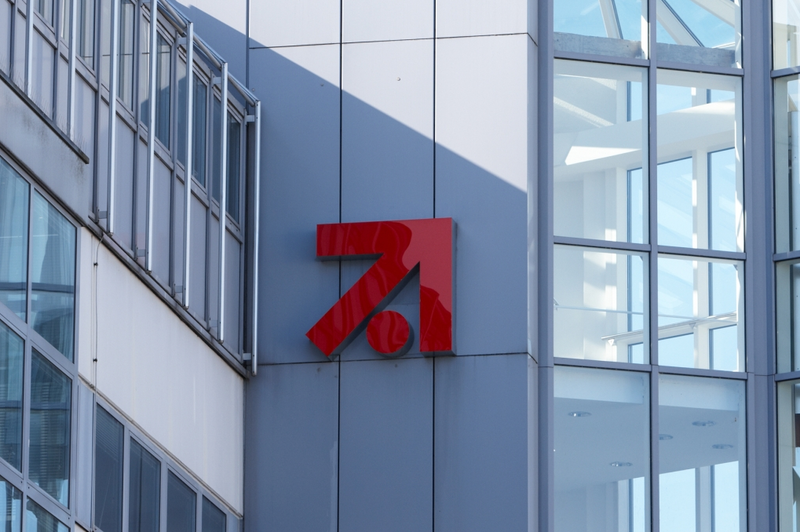 Analysts have said that the mooted merger of German media giants Axel Springer and ProSiebensat.1 would face serious regulatory obstacles. Investment bank Credit Suisse said that regulatory approval is unlikely to be forthcoming should the pair push ahead and attempt to merge. “Given the combined ad market share (we estimate 20% of total German market) and potential enhanced power over advertisers, we think they would struggle to get approval from the Cartel Office – at least without concessions,” the bank noted. It added that German regulators blocked an earlier attempt by Axel Springer to take over ProSieben in 2005. The new deal, which has not been officially announced but was reported in the Wall Street Journal, would see ProSieben emerge as the senior partner “which would make sense from our perspective given it is double the market cap of Axel Springer”, Credit Suisse said. The bank added that there is a clear strategic rationale for the two media firms to combine.